GECP has now published the time schedule for steam train operations for year 2011. The steam train between Puget-Thénier and Annot will run every Sunday from May 15 to October 23. On Saturdays in July and August there will be a service between Puget-Thénier and Villars-sur-Var. Saturday and Sunday July 2nd and 3rd will be two days of rail festivities. This is to celebrate that on July 3, 1911 - i.e. 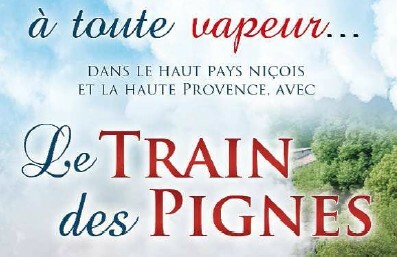 100 years ago - the entire line from Digne to Nice was for the first time opened to train traffic - steam trains, of course!